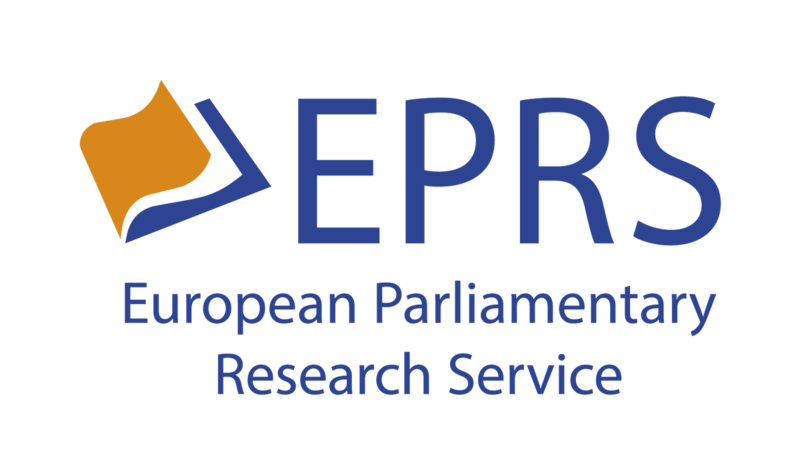 A helpful document has been published on Kashmir by the European Parliament’s Research Service in their briefing papers ”At a glance”. This document provides an excellent overview of the current situation in Kashmir emphasizing the militarization of Indian-administred Kashmir & outlining the issues that have been vividly described in the recent report of the UN High Commissioner on Human Rights. This outline is essential reading. 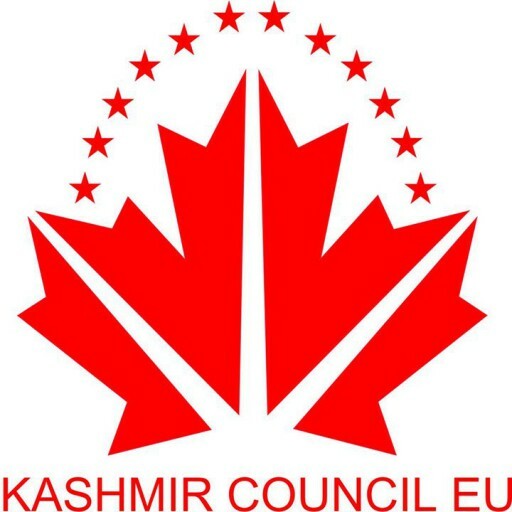 The Kashmir Council-EU welcomes the publication of this document. We have consistently stated that the dispute between India & Pakistan has never received the attention it deserves from the international press & media. This summary goes some way to correct this.